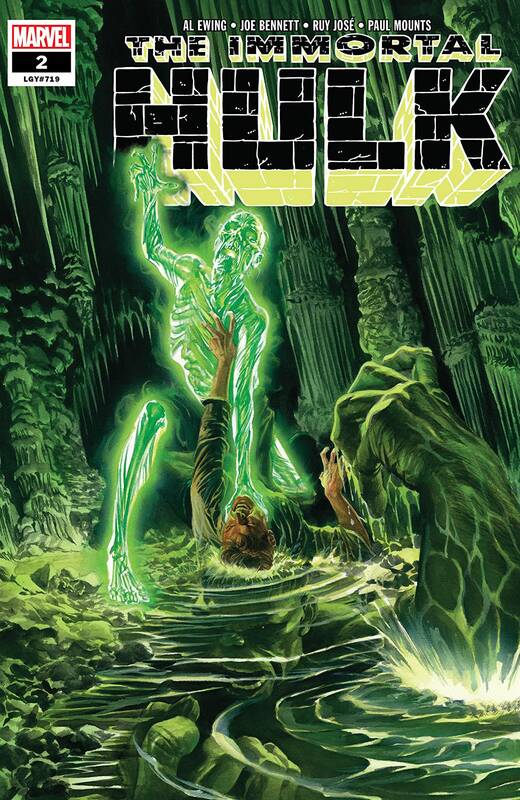 The newest Hulk series Immortal Hulk has helped but the green goliath back on a solid track by putting him in more of a horror role. Where do you go with a series about being trapped inside a monster that can not die. Apparently, Marvel's answer to this question is hell. Marvel has a special New York Comic Con panel called the "True Believers" panel where creators give an inside scoop of what is coming around the bend for Marvel. The panel is fairly exculsive and only open to those who are Marvel Unlimited Plus members and Marvel Mastercard cardholders. This year's panel included Spider-Man editor Nick Lowe, Al Ewing (Immortal Hulk), Kyle Higgins (Winter Soldier), Dennis Hopeless (Cloak & Dagger) and Daniel Kibblesmith (Black Panther vs. Deadpool). Al Ewing's Immortal Hulk has been a favorite of mine since it started. He dropped one line that really caught my eye. 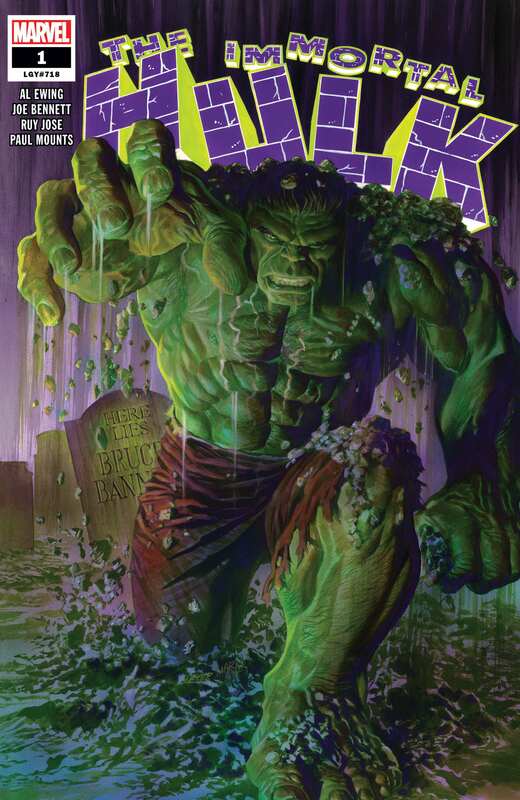 In January the Immortal Hulk story line will be called Hulk in Hell. Unfortunetly they did not dwell on the series or elaborate it on it. That was the only hint of what is coming up. However, it got everyone in the audience talking. I think that goes to show how well liked the Immortal Hulk series has been. Hulk has not felt this relevent in comic form in my opinion since World War Hulk which even though it was a major event, this series feels more artful and creative in its approach. It is kind of a high brow take on Hulk and I personaly really love it. We will update this page with Hulk goes to Hell art when it becomes available. Stay tuned True Believers!